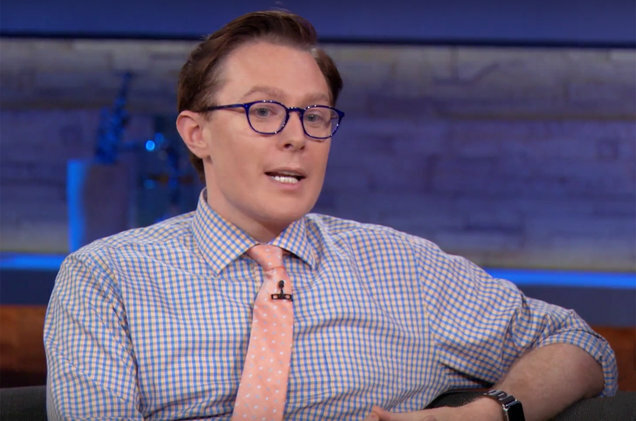 Clay Aiken – It’s All Great News! Friday was a good day! The weather was beautiful and there was news about Clay Aiken. Perhaps a bid for The White House or The Senate is the latest version of a relationship hoax to promote new music and get your name out there in the media. If so, it seems to be working. A few decades ago it would seem unthinkable to have someone with no political experience holding prominent positions in the government, yet after the 2016 election anything seems possible… it’s just very hard to pull off. 9. Clay Aiken. A musician, politician, activist, actor, author, and television personality – Clay Aiken can seemingly do anything life throws at him. At only 38, the American Idol star is still exploring his career options. In 2014, he ran for Congress in North Carolina’s 2nd congressional district and went as far as winning the Democratic Primary. Did he win? No, he was not an idol of choice for the voters. Where is he now? Performing and discussing his political opinions on TV. I have only posted the part about Clay. If you want to see the other people mentioned, visit BILLBOARD . Bold was on the air Friday morning. 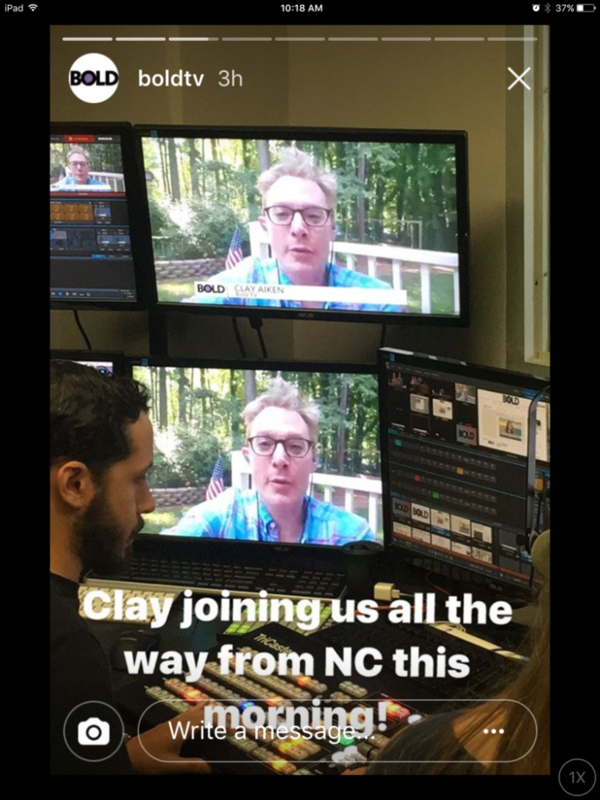 Clay was in North Carolina, but he and Carrie Sheffield chatted a few minutes using Skype. Clay and Carrie talked mostly about how so many news sites picked up his comments about Mr. Trump and Celebrity Apprentice. Clay said that he had told that information many times, but it just got attention this past week. He also said that many of the sites called and wanted him to say more, but he declined! For the rest of the program, Carrie was joined by Michael Starr Hopkins who hosted the show with Carrie. The show included many politicians and from both sides of the aisle. They covered a lot of news! The following picture shows the screens that the show uses to make sure everyone is on camera when they need to be! I’m glad they have a good engineer! What a nice background for the pictures of Clay. It looks like a great backyard, or a fun park! I hope Clay is enjoying his time with his family! I hope you all have a wonderful week-end. Nice mention from Billboard about Clay, looking forward to see him on Bold next week. Error: Error validating access token: Session has expired on Tuesday, 21-Aug-18 16:13:01 PDT. 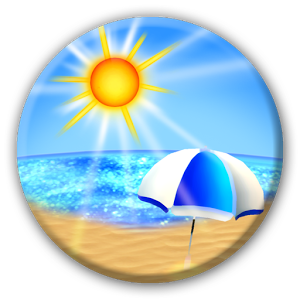 The current time is Wednesday, 24-Apr-19 21:20:46 PDT.